Linear Wet Screen, seperation is achieved using a polyester screen of selected aperature, which is supported on rollers and driven by a head pulley. The feed slurry is distributed over the full effective area and drains through the cloth into the underpan. 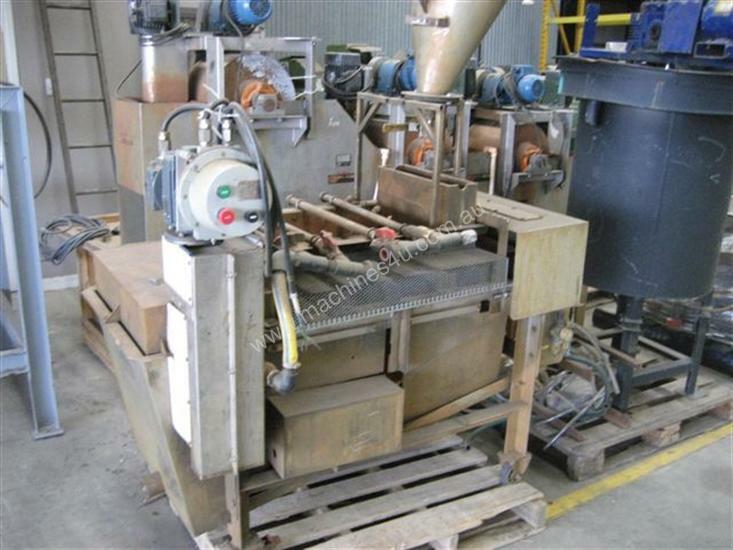 Belt 400 x 1200mm long, stainless steel body, EXD drive motor, YOM 1991. F.A.Maker have over 10 acres of new and used machinery for the chemical, food, process, recycling, mining and manufacturing industries. F.A Maker is one of the largest process equipment dealers in the southern hemisphere with a reputation for quality service and machines. Extensive workshop facilities and a diverse range of skills means that F.A. 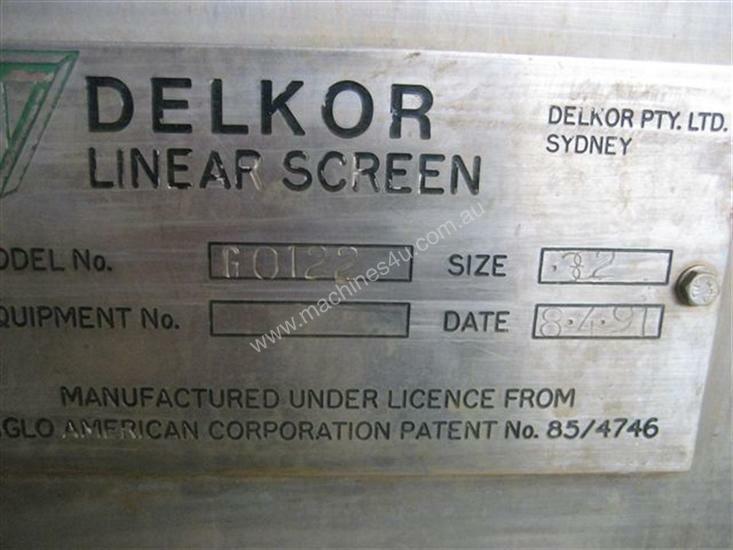 Maker are one of Australia's most versatile and experienced process/plant equipment companies. If you continue, Your name and phone number will be provided to the seller for a follow up call to discuss your requirements.